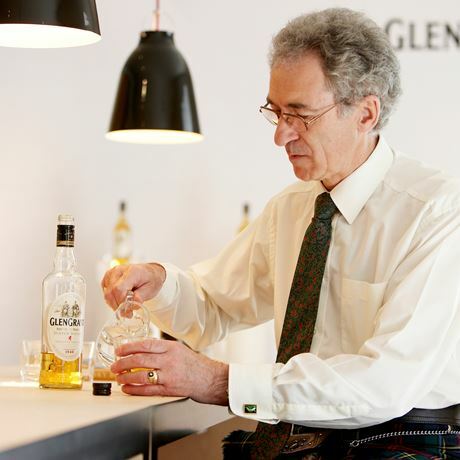 Glen Grant Ltd. was formed in 2005 by Italian beverage manufacturer, Gruppo Campari, following its purchase of Glen Grant distillery. The subsidiary was created to distribute Campari’s drinks portfolio in the UK, northern and eastern European markets, as well as oversee the production and sale of the group’s Scotch whisky brands, which also includes the Old Smuggler blend. 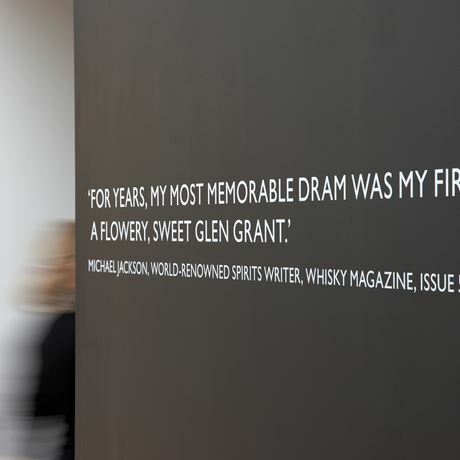 Although Glen Grant distillery was founded in 1839, the company that now oversees its operation was only established in 2005/06. 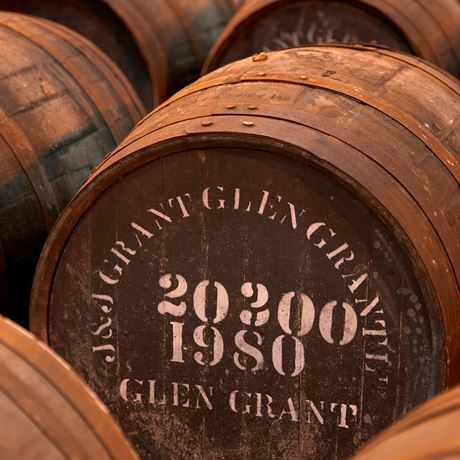 Glen Grant Ltd was formed by Gruppo Campari in the same year it purchased the eponymous Speyside malt whisky distillery from French drinks group Pernod Ricard. It continues to operate as a subsidiary of Gruppo Campari.